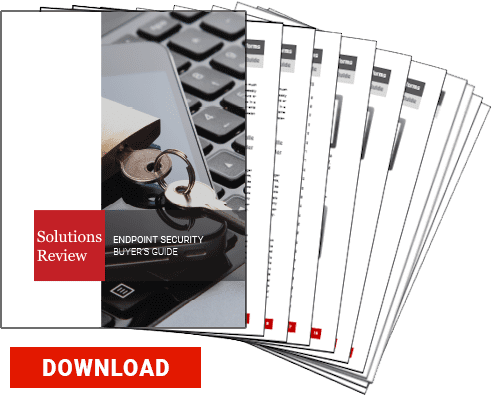 We’ve been following the 2018 RSA Conference in San Francisco very closely from afar trying to keep up with the flood of endpoint security announcements and solution reveals. It’s no mean feat to find the most compelling announcements in the general industry buzz surrounding one of the largest cybersecurity conferences in the world. Therefore, we’ve compiled some of the biggest endpoint security headlines coming out of the RSA Conference for your convenience. In addition to their traditional endpoint security services, Cisco revealed new email protection services: Cisco Domain Protection and Cisco Advanced Phishing Protection. Despite the difference in names, both are dedicated to preventing phishing attacks and can scan for and remove malicious emails. Tech giant Microsoft revealed Azure Sphere, a three-part IoT security program. Azure Sphere will incorporate microcontrollers, an operating system to connect those microcontrollers to a Windows endpoint security network, and a security service. We’ve written before about the security issues inherent in the IoT; whether Microsoft’s RSA Conference announcement represents a sea change remains to be seen. Azure Sphere is still in the private preview stage—Microsoft expects an end-of-year release date. Cylance’s EDR solution reveal is the second at the RSA Conference this week, as ESET made a similar announcement yesterday. 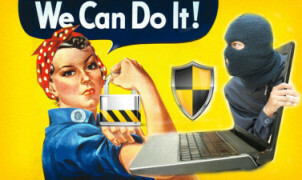 Could this be signaling a revolution in endpoint security priorities? Cylance’s EDR solution focuses on threat detection and machine learning, according to their press release. Meanwhile, CrowdStrike announced new real-time response capabilities are being incorporated into their Falcon Insight EDR Solution, among other product updates. More accurately, these tools are based on the ones used recently by Symantec’s researchers to detect the DragonFly 2.0 attacks on energy enterprises. These are only the tip of the endpoint security iceberg that is the RSA Conference. We’ll keep up with the news and keep you updated as well! Next Next post: Endpoint Detection and Response: A New Wave in Security?